Our Punter of the week is GY from NSW who turned a $50 Bonus bet into $2,500. 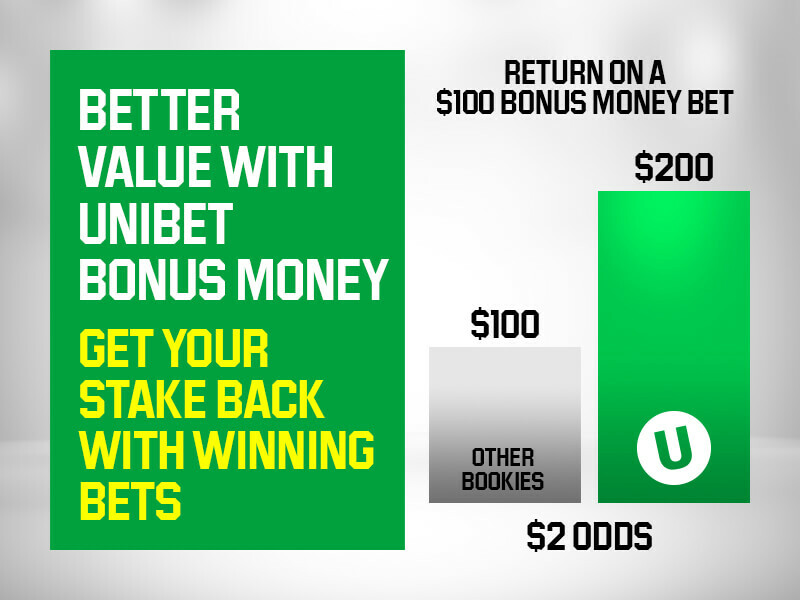 A $50 Bonus Bet initially earned on the UNIBEST: Spring Carnival Special offer, where you receive up to $50 in a Racing Bonus Bet if your selection finishes 2nd or 3rd in ANY Group Race throughout Spring. Our Punter of the week used his $50 Bonus Bet in the Caulfield Cup, where he selected one of the roughies Boom Time (#13) at 50/1. He must have been jumping for joy when it hit the front just before the winning post and will be able to tell his mates that he backed the winner of the Caulfield Cup.